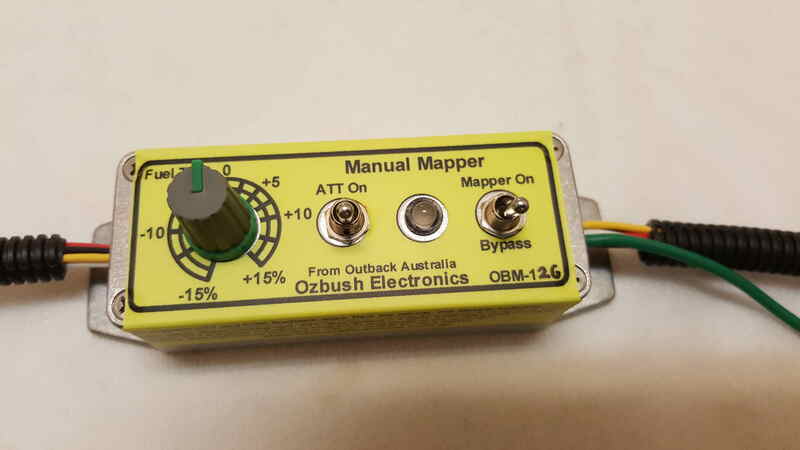 Manual Mapper OBM series for Ford Ranger, Mazda BT-50 and Toyota Diesel Engines. Manual Mapper OBM-1 for Mazda/Ford and OBM-2 for Toyota 1KD-FTV engines production has been started since 24th August 2015. The delivery time for the unit is around 3-4 days (within the week). OBM-1 and OBM-121 (new model) is for Ford PJ and PK Ranger 2006-2011, Mazda BT-50 2006-2011 B3000, OBM-122 for in cabin control box. OBM-2 and OBM-126 (new model) is for Toyota 1KD-FTV series engines, OBM-127 for in cabin control box. 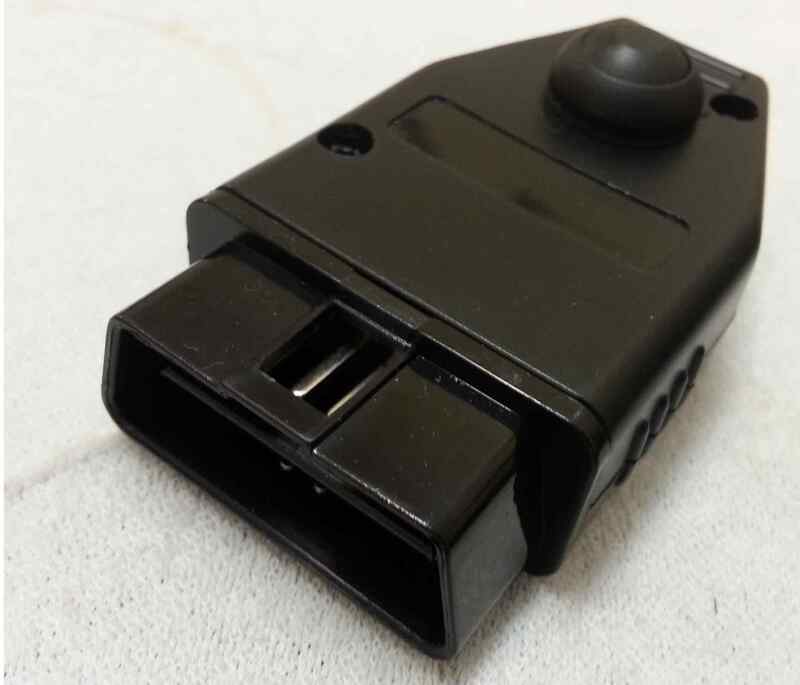 OBM-101 is for Toyota Prado 150 which has Digital type MAF sensor, OBM-102 for Manual Mapper with in cabin control box. OBM-191 is for Toyota Land Cruiser V8 engines (1VD-FTV) Coming soon! We will also release OBM-192 the In cabin control version. Just Plug and Play, nothing to cut and join or solder. Designed and Manufactured in Australia through outback experiences by 4 wheel drive enthusiast. Full aluminium diecast body for IP 67 specification (Fully waterproof). Help to make your car go faster for racing or carry more load easily by setting fuel trim rich up to +15%. Manual Mapper has built in anti-jitter sofware to make car engine run quiet and smooth. Running Diesel engine with mode 1 style brings a very quiet and smooth car operation. Individually tested -20c to 105c, 10G shock and water submersion. Bypass switch for between offroad / racing and Public road mode. Note: it is illegal to disable the EGR system on public road use. Mode 1... (White wire link is not cut) Telling car computer the intake ambient temperature is less than 10c therefore EGR system is stopped. (Mazda BT-50 B3000 and Ford PJ/PK Car computer does not activate EGR system under 10c). You can compensate fuel delivery imbalance with fuel trimming dial. The microcontroller chip in the Manual Mapper auto tracks relative intake air temperature at the MAF sensor on top of air cleaner box to insure it does not go over 9c. Therefore, NO Check Engine warning Light will come on. Please note: Unfortunately, Toyota engines do not support this feature. Therefore, Toyota engines only support mode 2 operation. No white wire link is installed in Toyota versions. Just plug and play. Please note: The Mode 1 is no longer supported in any of our device since 2017, Due to the many reports of harmful effect caused by cheating intake ambient temperature. The harmful effects such as wearing out fuel pump prematurely, over charging the battery and wearing out injectors too early, or fuel heater is turned on etc. We never heard such reports from Mazda BT-50 or PJ/PK Ranger (we researched it properly), but many people called and complained to us, and it turned out the complains were coming from other car the brands which we never supported or sold (we only supported Fords and Toyotas so far). Apparently, some unscrupulous seller in the auto market trying to avoid the responsibility and told customers it was Ozbush product, which we never made such devices. Mode 2... (White wire link is cut) For the cars already has EGR blanking plate installed or for the diesel professionals. You must use EGR harness and Full blanking plate. 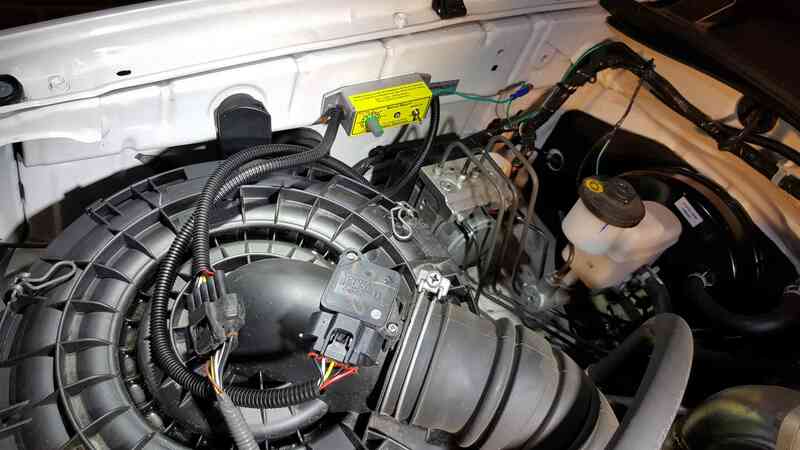 You will have to cut white wire link in the manual mapper to activate EGR servo feedback system which telling car computer EGR gas flow is normal by connecting green wire to EGR valve position sensor. It simulates exact EGR gas flow condition therefore car computer will not turn on the Check Engine Light and/or putting the car into limp mode. 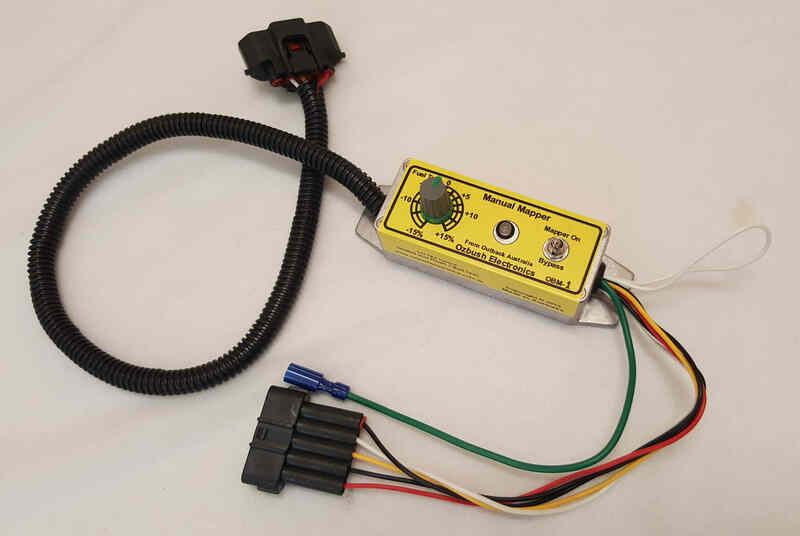 You will need to purchase plug and play EGR harness from us or you can run your own wire to EGR valve position sensor. Please refer to photo gallery for illustrations for clear connections. 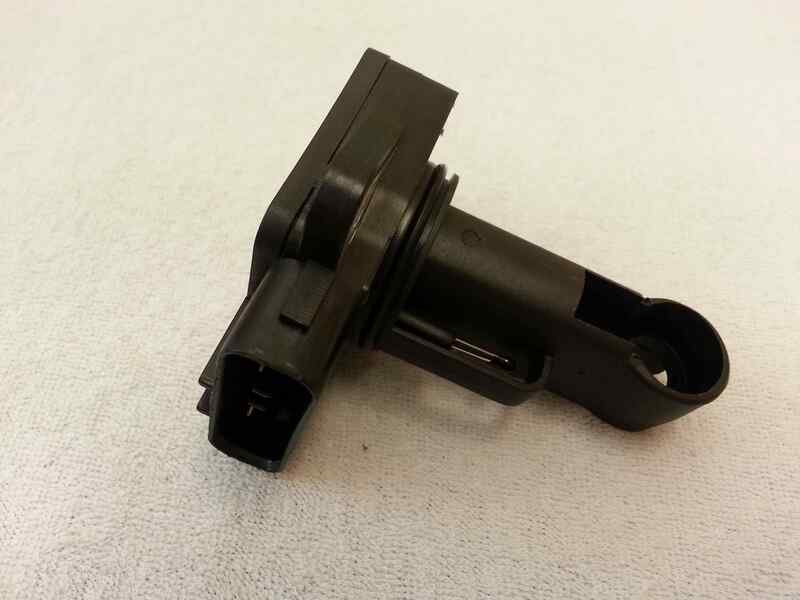 EGR Valve Position Sensor plug and play harness is $30.00 extra from us. 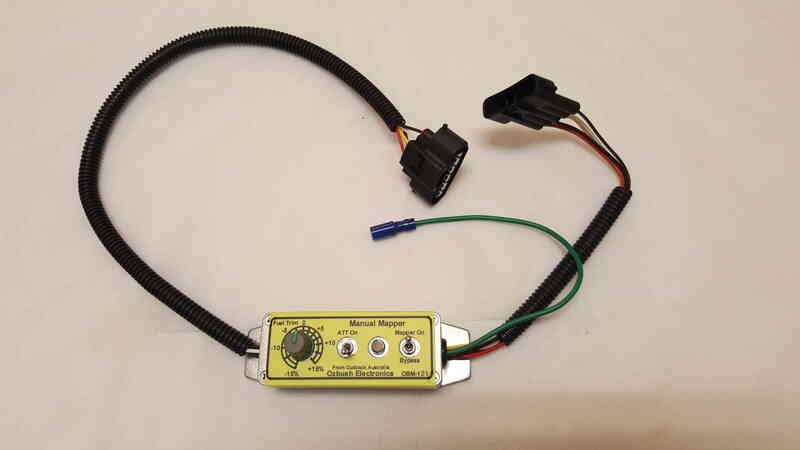 However, You can still use our manual mapper in Mode 1 style without EGR position sensor harness even if you have installed EGR blanking plate. The Mode 2 is for some car computers will activate EGR randomly at any temperature. And also for many diesel profssionals prefer to use EGR servo mode of operation because they worry about the wrong fuel delivery due to difference in incoming temperature data. Example such as our manual mapper will tell car computer the incoming air is 9c where actual temperature is like 30c so the car computer will inject more fuel believing the air incoming is cold and dense with more oxygen to burn. However, our mapper has fuel trim to compensate that error. 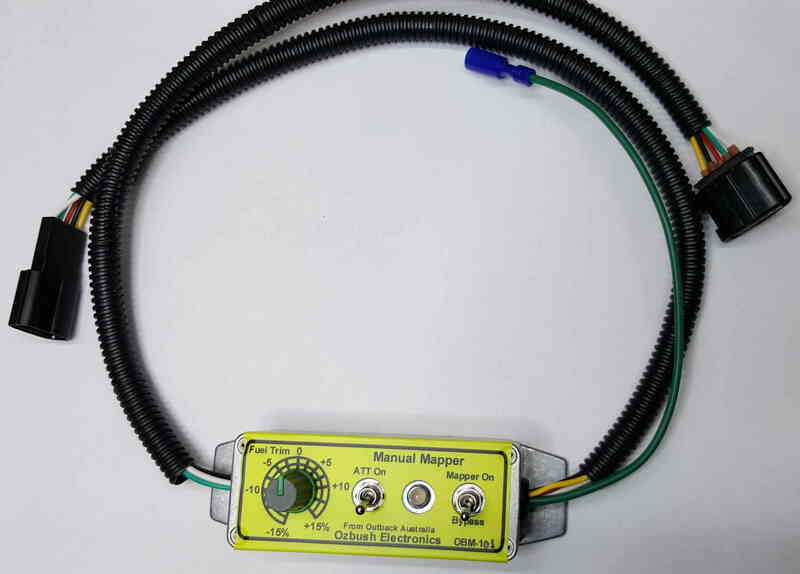 You can use this Manual Mapper only as a Fuel Delivery Control Device without interfering the EGR system by cutting the white wire link in the mapper and not connecting EGR valve position sensor harness. It is good use for petrol engines. 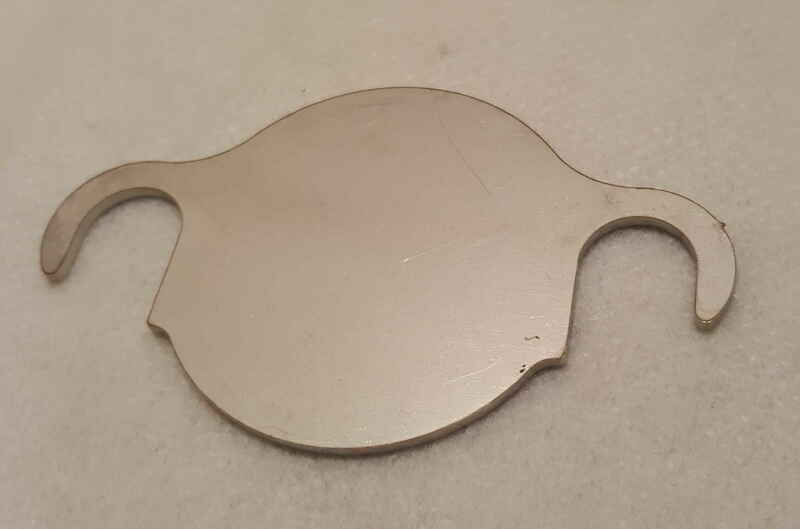 Car with No EGR blanking plate: OBM-1 unit will work fine in either switch positions. Switching to Mapper on position will disable EGR system, and switching to Bypass position Mapper is turned off and normal EGR system will be active for public road use. 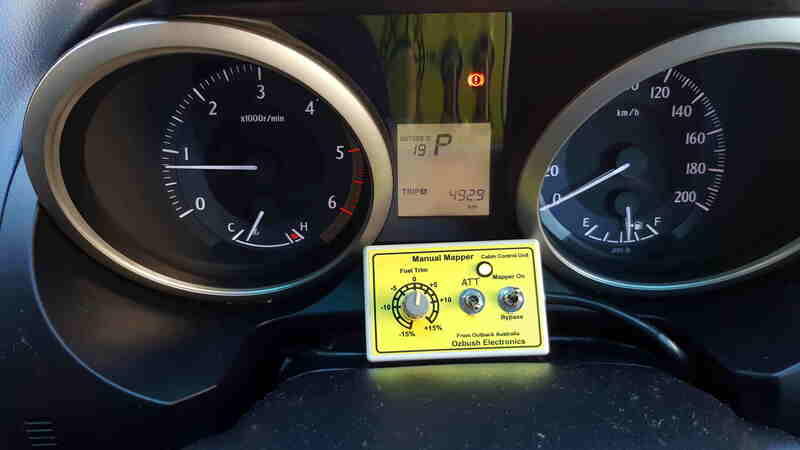 Car with EGR blanking plate (with or without EGR harness): OBM-1 unit will work fine with disabled EGR system when the switch is in Mapper On position, But If you throw switch to Bypass position the Check Engine Light will be turned on at dash board because Mapper is turned off and car computer will detect no EGR gas flow. Please note: Our website do not have purchase button. You can make direct internet transfer to our bank or purchase through the Paypal. Mobile phone: International 61-425 221 412, Within Aust 0425 221 412. Shipping will happen within 1-2 days clearing the payment and the goods are available. We will send proper GST business invoice with receipt on request. You will be notified of Aust Post Express Delivery information through your email. OBM-1: Main unit (Standard under the bonnet unit including plug and play EGR harness) $180.00 plus express post $15.00 Total $195.00. 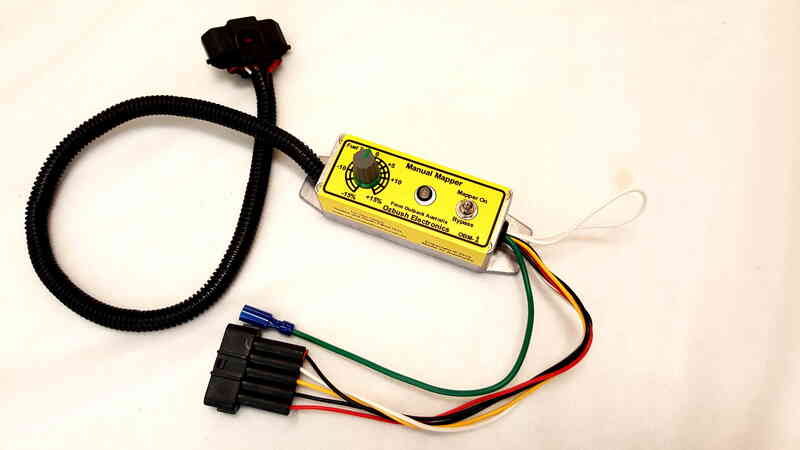 EGR Harness (plug and play) to activate EGR Servo system: please deduct $15.00 from total price if you wish to make your own EGR connection or just for mode 1 operation use only. You do not need EGR harness if you just want to use mode 1 only. Introducing New Model Manual Mapper OBM-121 for Mazda BT-50 (2006-2011) and Ford PJ/PK Ranger. Fully user programmable unit with latest technology to enhance your driving and prolong engine life. Fully user programmable ATT (Artifical Turbo-boost Trim) function to inject more fuel for acceleration then return to economy dial setting for cruise to save fuel. Example: You can set Manual Mapper dial to -7% for fuel economy run and set ATT rate 13%. Manual Mapper will ask car computer +13% more fuel on acceleration then return to dial setting -7% for normal cruising. ATT boost rate can be adjusted from 1-20%. EGR feedback rate can also be adjusted from 1-10% in 5 steps for older engines. You don't have to program the device as all units comes programmed in default factory setting. Note: Mode 1 operation is no longer supported in new model OBM-121 or 122 range. Finest way to stop EGR system for maximum engine life. 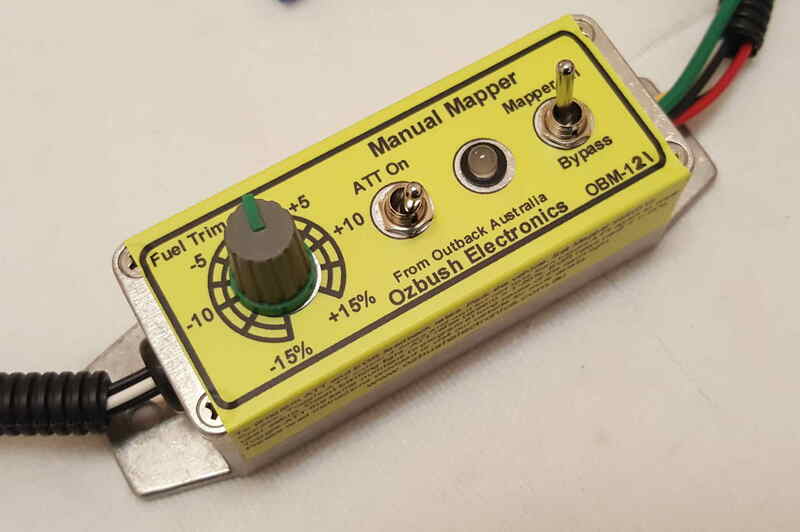 Manual Mapper OBM-2 for Toyota Diesel Engines for Hilux, Prado 120 and HiAce KDH-201R. Please note: Mode 1 operation is not supported in any of Toyota engines. Manual Mapper for Toyota 1KD-FTV engine is now available. The proper plug and play EGR harness is included. We have already supplied over 900 units for Toyota Engines in Australia, NZ, UK, Europe and US since October 2015. They are all happy without any problems. Manual Mapper in Toyota Hilux 1KD-FTV engine. Toyota Engines do not support Mode 1 operation of our Manual Mapper. 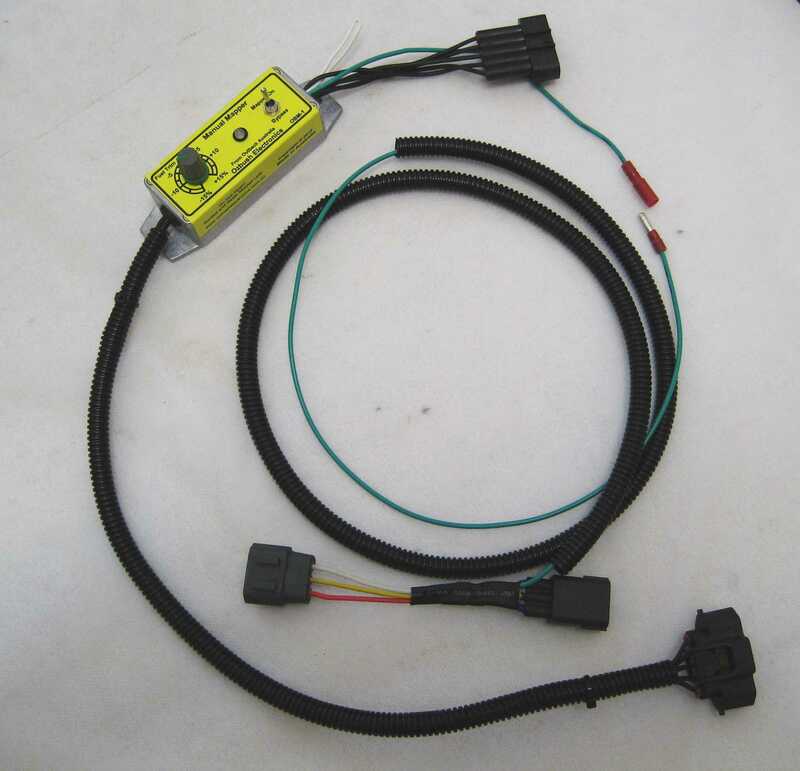 Therefore only mode 2 operation is supported which is using plug and play EGR harness. Standard under the bonnet Main unit OBM-2: $180.00 plus express post $15.00. Total: $195.00. 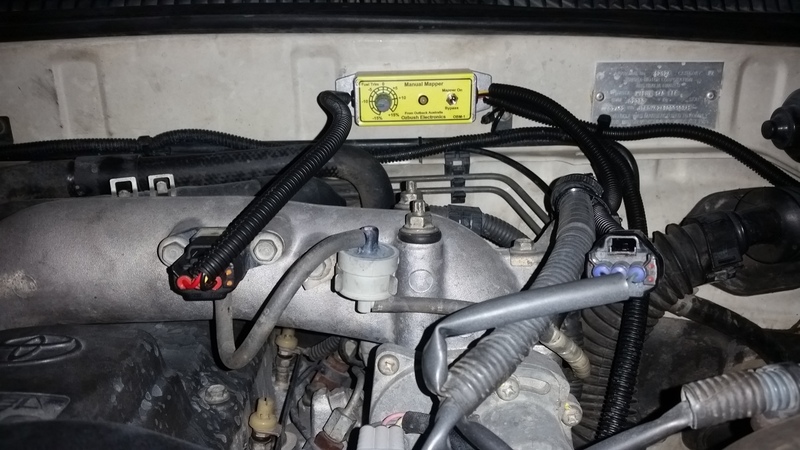 Above units includes plug and play EGR harness for blocking EGR system without engine fault light. 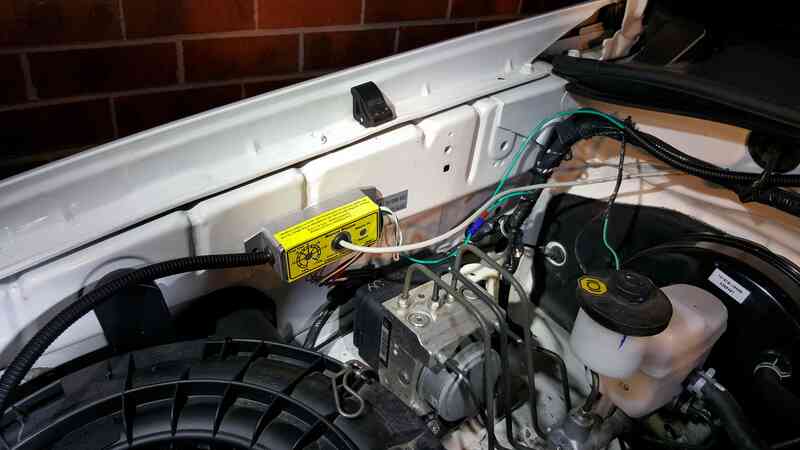 Please deduct $15.00 If you wish to make your own EGR harness (instructions are given). Introducing New Model Manual Mapper OBM-126 for Toyota 1KD-FTV 3.0L engines (Toyota Hilux, Prado 120 and HiAce KDH-201R). Fully user programmable ATT (Artifical Turbo-boost Trim) function to inject more fuel for acceleration then return to economy setting for cruise to save fuel. Manual Mapper OBM-101 for Toyota Prado 150 1KD-FTV Diesel Engines. Manual Mapper for Toyota Prado 150 equiped with Digital type MAF sensor is now available. Fully user programmable unit. Using the most powerful micro-controller chip in the computer industry (ARM-Cortex). We have already supplied over 380 units for Toyota Prado 150 Engines in Australia, and NZ as of May 2018. OBM-101 Standard unit under the bonnet. Installed under the bonnet with full IP67 water proofing. OBM-102 In cabin Control Box. We have been receiving excellent report from many happy customers. Standard under the bonnet Main unit OBM-101: $220.00 plus express post $15.00. Total: $235.00. 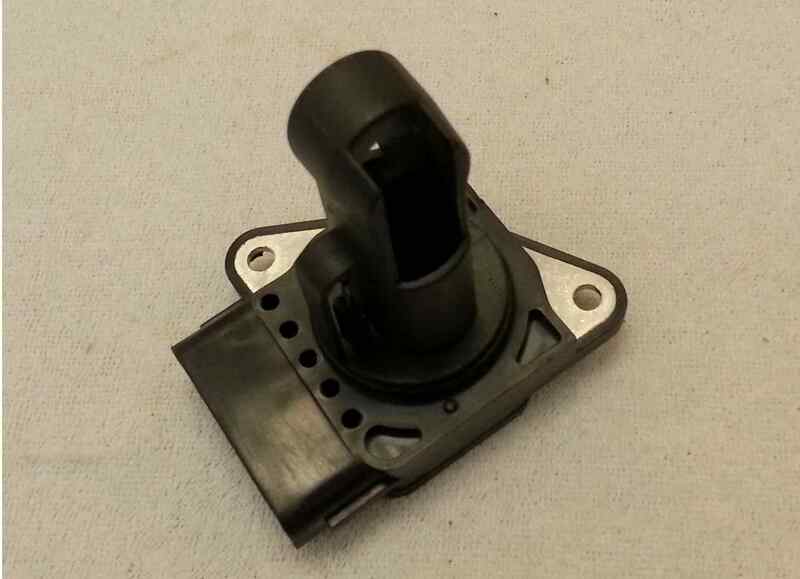 In cabin control unit version OBM-102: $260.00 plus express post $15.00. Total: $275.00. Above units includes plug and play EGR harness. We have new model Manual Mapper for digital MAF sensor version for Toyota Prado 150 3.0L 1KD-FTV (D4D) engine is now on sale. We have used the latest model micro-controller chip (ARM, Cortex) in the computer industry for our new model Manual Mapper. 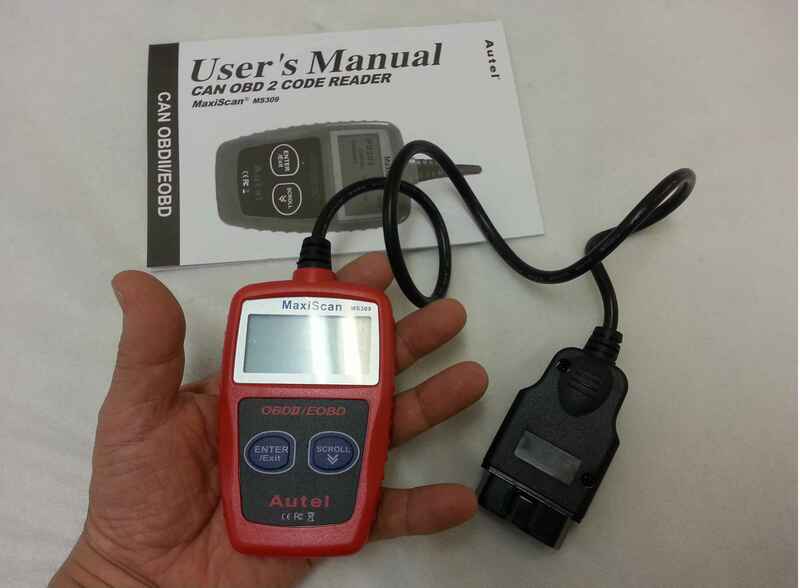 You will find our New Manual Mapper for digital MAF sensor has many user programmable functions such as user programmable; EGR rates, Artificial Turbo-boost Trim, Auto MAF sensor re-calibration and Auto fuel trimming to help car computer to work better. We had countless hours of engine dynamo-meter and a very thorough field tests all over the Australia for almost two years and We are very confident this new model works very best with Toyota 1KD-FTV engine without any trouble at all. Our field test showed the new model Manual Mapper OBM-101, 102 worked as fuel trimming device and auto boost on acceleration worked brilliantly. It also has an option to suspend EGR function for off-road, racing or private land use. Turbo Boost trimmer for economy and power control. Please read an article "a note to 1KZ-TE engine owners" in Download document section in this website. You can achieve same results with our turbo boost trimmer for not only more power but also you can dial down to achieve great economy as well. Simply dial up to +15% or down to -15% of fuel delivery to get more power or super economy. You can install it yourself easily. 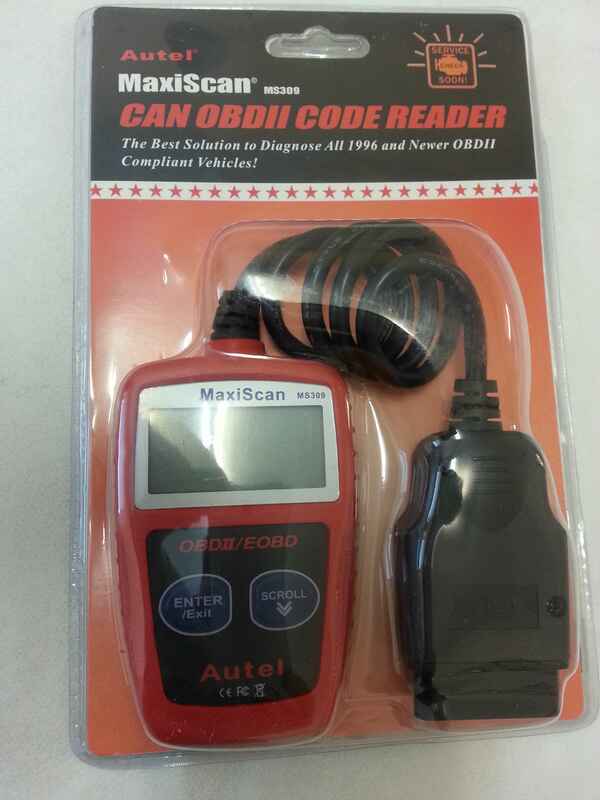 OBM-2T Under the bonnet unit $180.00 plus express post $15.00. Total: $195.00. Andrew's OBM-2T turbo controller installation for his 2002 Hilux KZN165R. Production of OBM-2P for Toyota Landcruiser Prado 90 Series has begun. This is a purely Fuel trimming device. 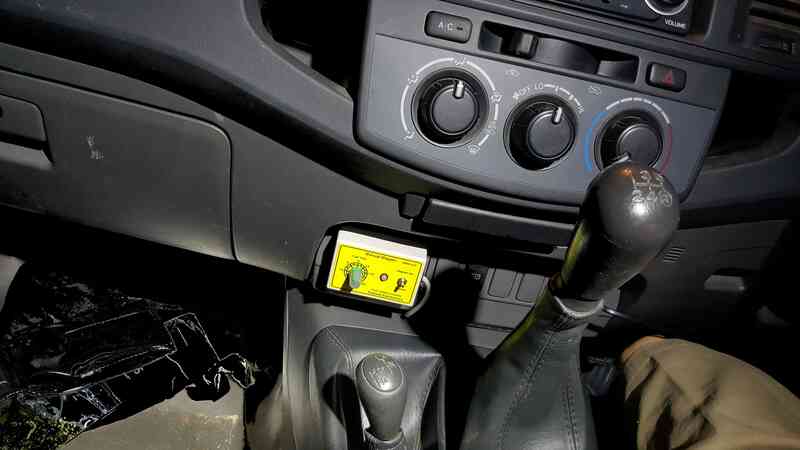 Just dial the unit down to -15% or all the way up to +15% to change the Fuel mix ratio to control the power and economy. Currently, We have tested on 5VZ-FE 3.4L petrol engines with excellent results. Installation of the unit is easiest, under 10minutes. Just plug and play and listen to the engines performance. Minus settings for fuel economy and plus settings for more power. 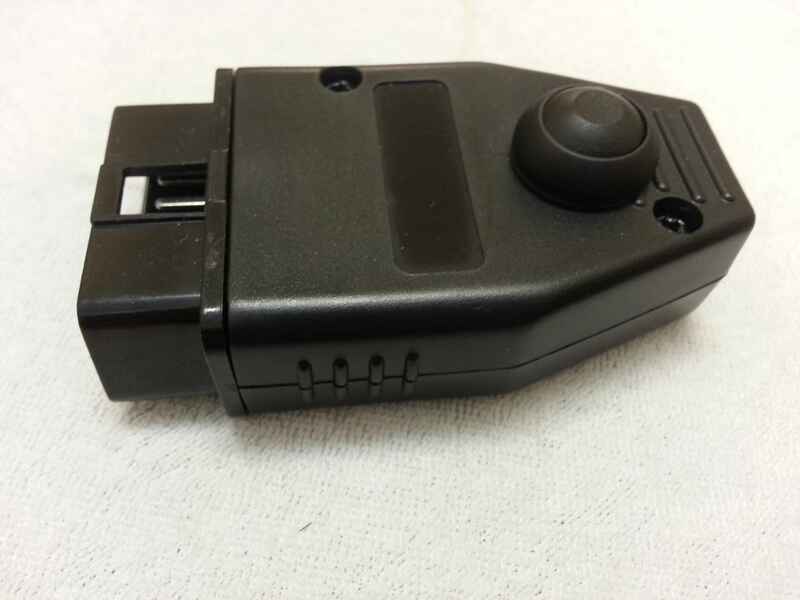 OBM-2P Main Unit $150.00 plus Express Post ($15.00). Total $165.00. GST inclusive. Please deduct any postage if you are purchasing together with Manual Mapper. Only pay once for postage. Only for Mazda BT-50 2006-2011 and Ford Ranger PJ, PK. To make sure MAF sensor is at optimum working condition, you need to Re-Calibrate your MAF sensor time to time as it ages and changes output values. It could cause slow accelration, bad fuel economy or lack of power. To re-calibrate your MAF sensor just plug our dongle into your OBD plug under the dash board and warm up your engine (over 80c) then press the dongle switch 5 times within 5 seconds. Car computer will lit up the glow plug lamp and automatically changes engine RPM from 750, 1500 and 2500 RPM as it reads new output values and stores into the computer. Car computer will do this twice then flashes Glow plug lamp 5 times as it acknowledges completion of re-learning. Manufactured in Australia by Australian girls. Please note: We are now limiting the sales for one sensor per person. We no longer sell multiple sensor to one person. Applies for Mazda BT-50 2006-2011 and Ford Ranger PJ, PK. Toyota 1KD-FTV engines (not for digital sensor version) Prado 120 series and Hilux. This MAF sensor is specially manufactured for racing cars therefore it has fast responses and accurate metering of the mass air flow. 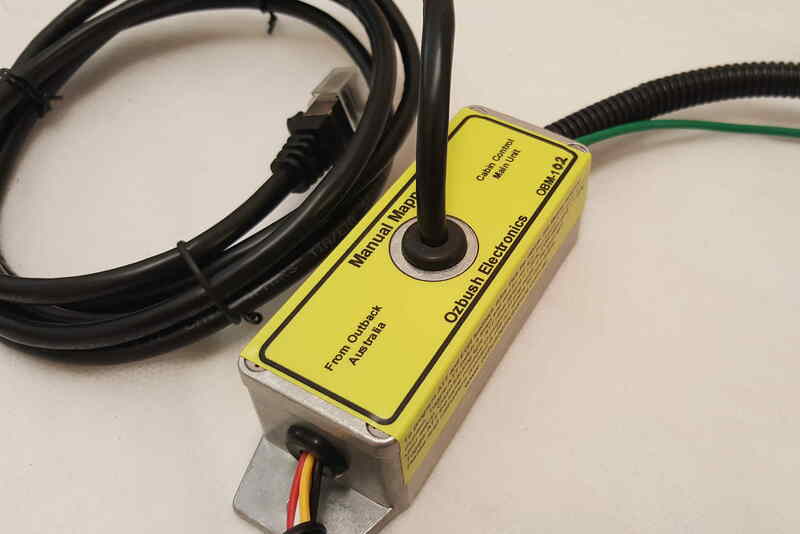 Most vehicles using MAF sensors before the introduction of digital MAF sensors will work fine with our MAF sensor. Most of them will work fine as long as it physically fits. We test the device ourselves to make sure every one of them are working properly in real car before we send it out. Carry one in your globe box just in case of car computer fault condition and to see what is happening in your car computer. To analyse and clear the fault light on your dash board. The modern car has a very sophisticated computer system to manage all the electronics. Car computer will warn user for any malfunctions in the car and sometimes put the car into limp mode. In many cases it is very important to follow warning and require immediate action to prevent expensive repair cost, but sometimes car computer will trigger the fault light for not very important condition and costing unneccessary visit and repair bill. 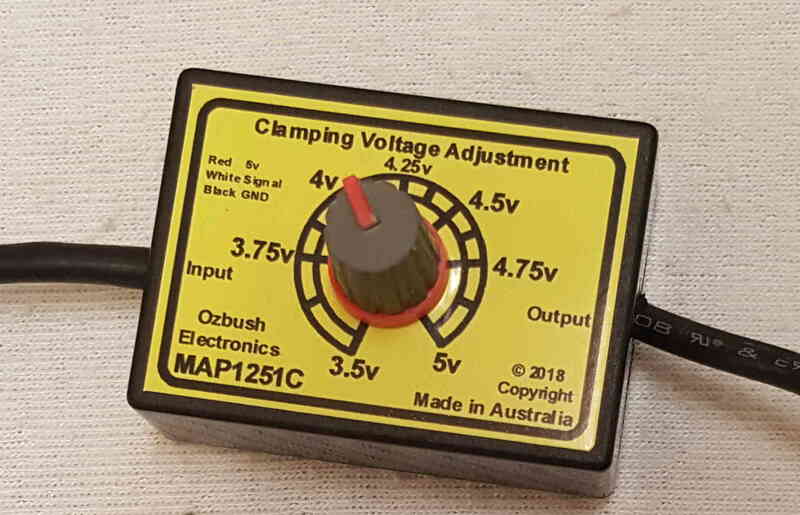 This device will tell you in plain English what is going on and chance to clear the fault light and get you going again for obvious problem that you are familiar with. There are many conditions you can easily do to clear the code without visiting dealer. We test and check for proper manufacturing every one of them in real car before we send out to make sure the device is fully working and reliable. Turn your mobile phone into the incredible engine monitoring instrument. 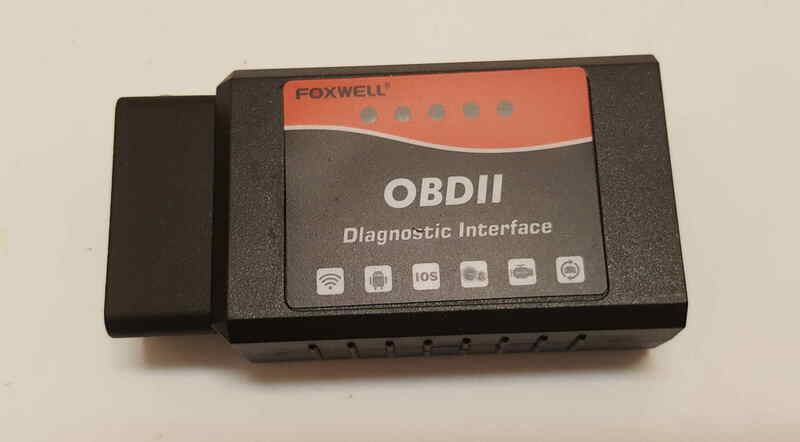 Car Diagnostic Instrument, OBD-II Foxwell LM327 Dongle. Fully compatible with either Apple IOS (iPhone) or Android system (such as Samsung). This is not low quality and cheap products in the market. We have selected this with careful evaluation and field tests. We use this in our field test cars. You can monitor just about any engine parameters and clear the error codes. Far better than some of expensive professional instruments. Plug this into the OBD port then download application "Torque" or other programs of your choice into your mobile phone. The Torque is only available for Android (Samsung phone) phones. 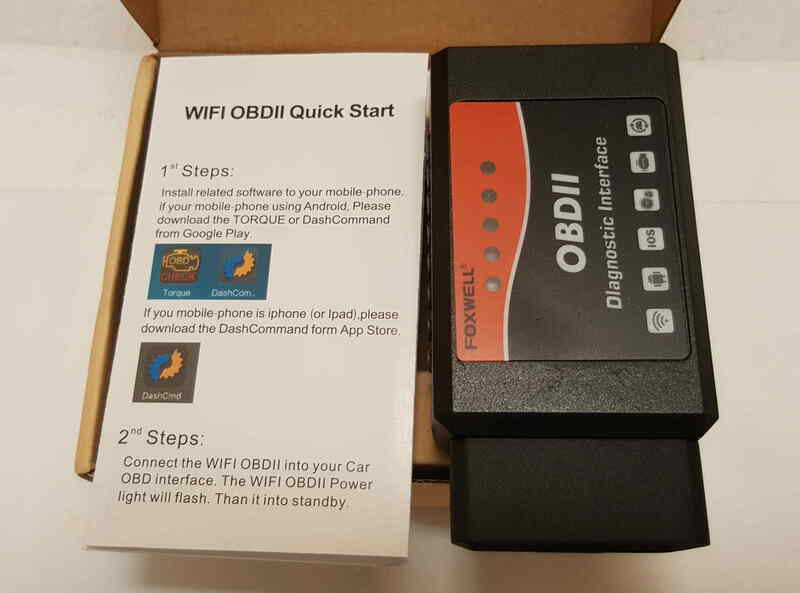 We select best and bring this device in and tested every one of them in actual car to make sure there is no issues. Over Boost Clamping Device to eliminate error with limp mode condition, For Toyota P1251 Error Code or Other Diesel engines (such as Nissan) with Over Boost Error Code Problem. 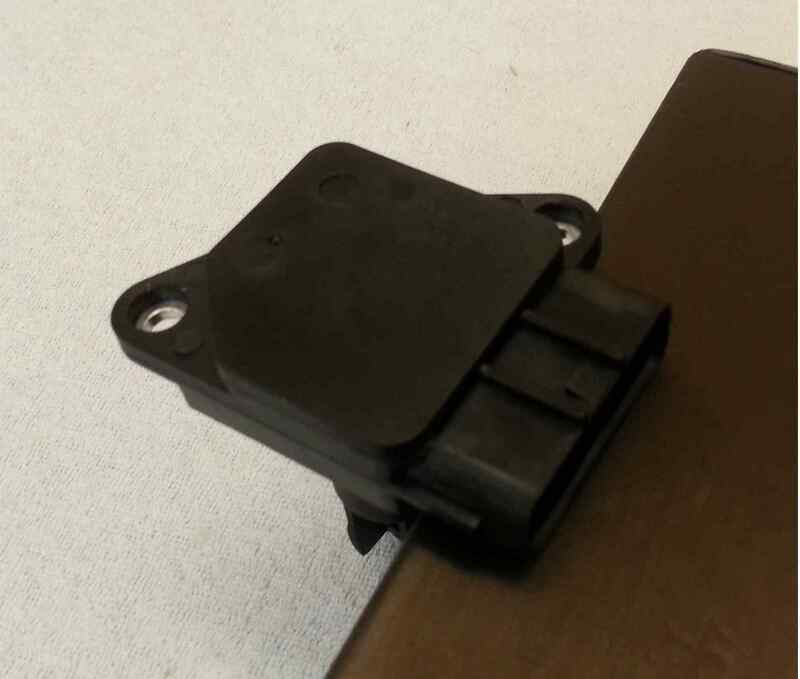 Manually adjust marginal over boost condition by clamping or limiting MAP sensor output voltage rising. It does NOT reduce power at all. Only stops MAP sensor output voltage rising at set point by adjustment knob. You can push the pedal all the way down without fear of triggering limp mode, therefore, you can use maximum power right up to 18PSI. For Toyota 1KD-FTV engines, Product code: MAP1251C $90.00 plus postage $7.00 Total $97.00. Please note: Pay only $60.00 when you purchase with our Manual Mapper together in Toyota engines. Made of Marine grade 304 Stainless steel Plate. Beware of alloy (aluminium) plates in the market! they will rust and develope hole in few months. 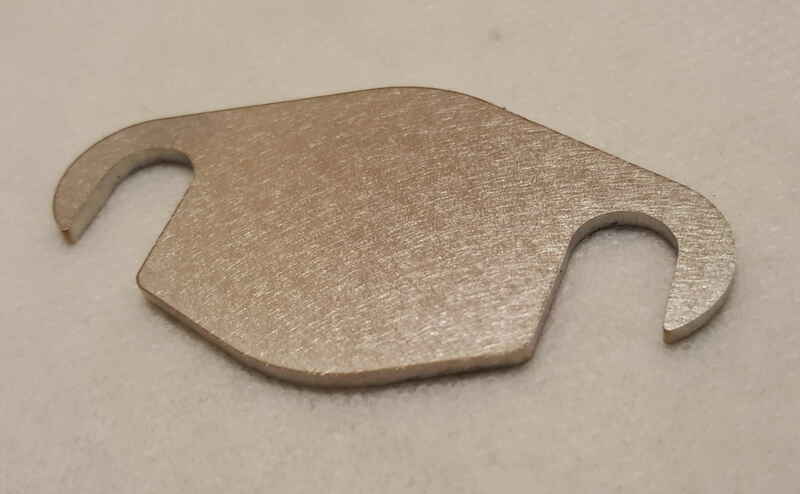 For Ford PJ/PK and Mazda BT-50 2006-2011 (2 mm thick): $12.00 plus postage $5.00 Total $17.00. Any further inquiries please Call Young on International: Phone: International 61-425 221 412, Within Aust 0425 221 412.